Katie Anderson is a 26 year old first generation, female farmer who is an Assistant Farm Manager on a rare breed beef farm in Dover. She keeps herself out of trouble looking after her dog, three pygmy goats and handful of chickens. 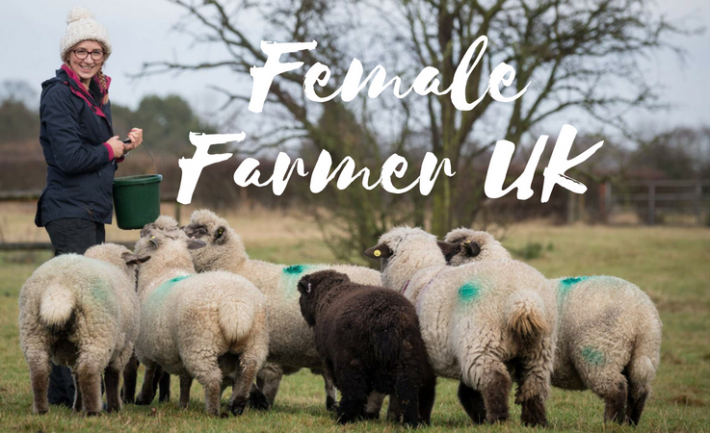 She hopes her blog will inspire others to join the industry, however her honest posts and 5am lambing selfies are likely to have the opposite effect! Where Can I Sell My Small-Scale Farming Produce?